What are JMU Sports ? 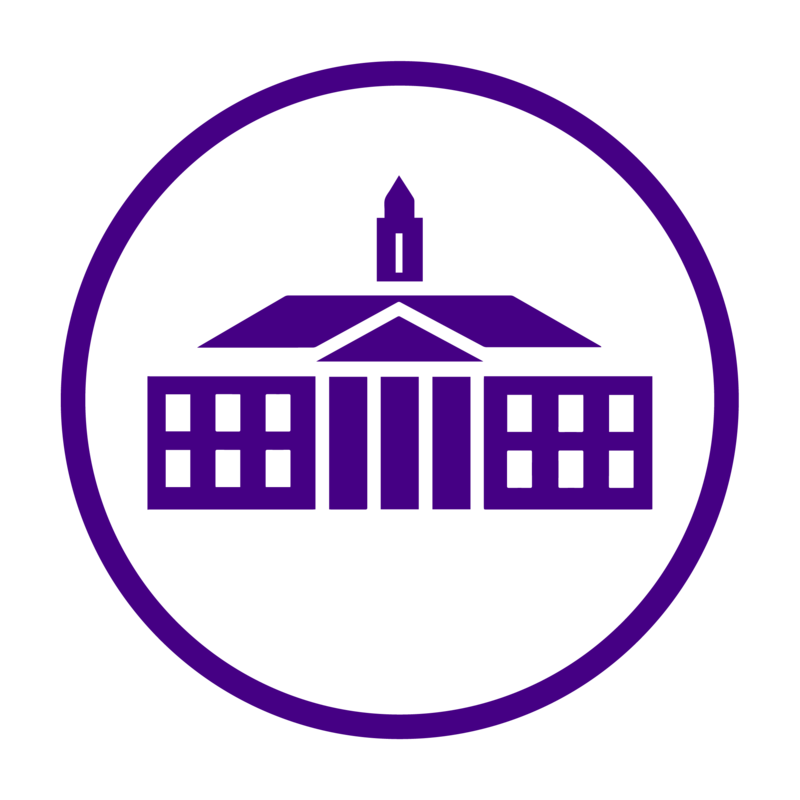 We hear the term “JMU Sports” at least once a semester, if not more, but what exactly does the university mean by “JMU Sports” and what categories fit under the name? Below are the lists of what are considered JMU Sports, and every student has the chance to participate in Club and Intramural Sports.t is hard to be on a Division I, II or III team, however some JMU Athletic Sports can consider JMU current students as walk-ons.